Whooo's cute? 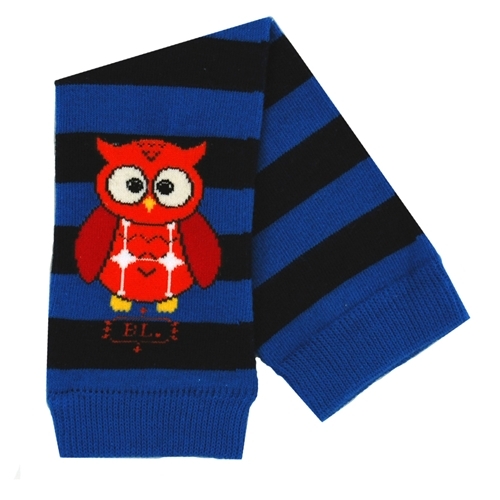 Your little one will be, sporting these Hoot leg warmers! Perfect for when you're on the fly.